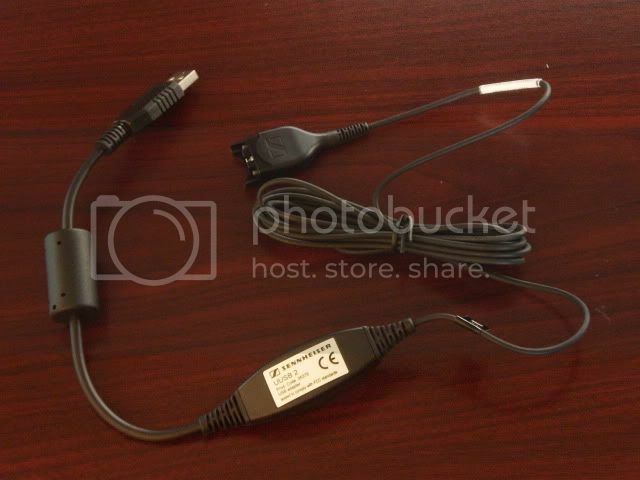 What is the CUIPC 1 cable, what does it look like? 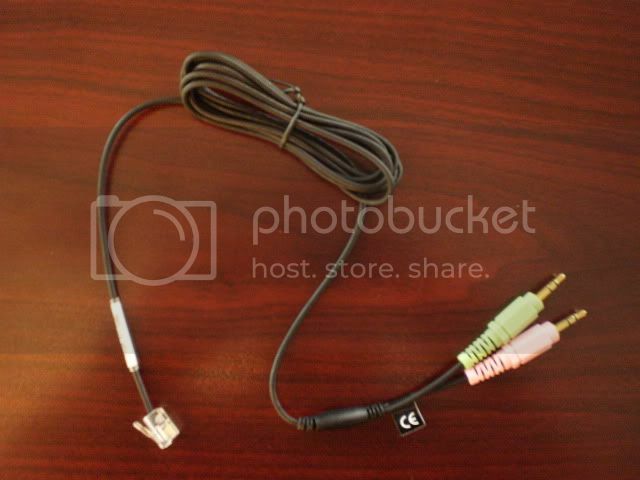 The Sennheiser CUIPC 1 cable allows users to connect the Sennheiser BW900 or Sennheiser VMX Office to a PC. 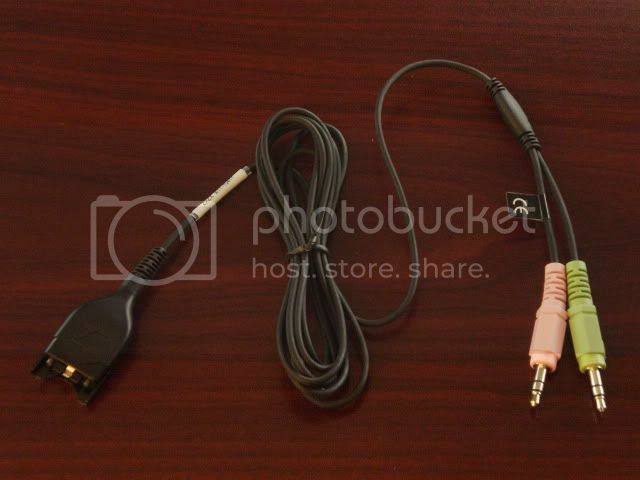 Both those unit have integrated BlueTooth, this is the cable to use if you don’t have Bluetooth on your PC. What does Adaptive Intelligence mean? Adaptive intelligence is a feature unique to the Sennheiser BW900. Adaptive intelligence is a learning software inside the headset that listens and adapts the incoming and outgoing volume/gain settings based on your unique user environment. Is there a chart available which compares the various Sennheiser product line? Yes, attached is a chart that compares some of the Sennheiser CC, SH & BW models. Is there a comparison matrix available for the Sennheiser products? Yes, I have attached a comparison matrix for the Sennheiser product line, which also compares products by Plantronics & Jabra. How would you define the term “Hot Swap” in regards to the BW900 Bluetooth headset system? Hot Swap means that you can remove the battery without taking the headset apart. Then, you can put a freshly charged battery in within 40 seconds without losing the connection or call.